Professional administration management firm, White Woods provides the ultimate in administrative support. But what does this mean for you? 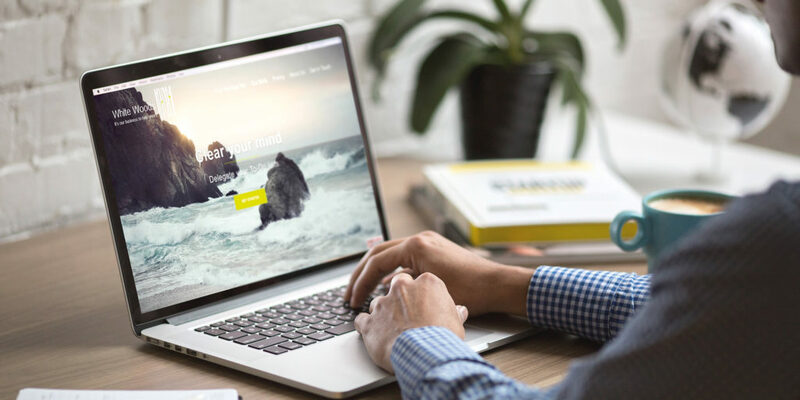 Say, for instance, you’ve recently purchased a holiday let, or for that matter, started any kind of business in Cornwall with the intention of allowing you to lead the highly-coveted Cornish lifestyle. 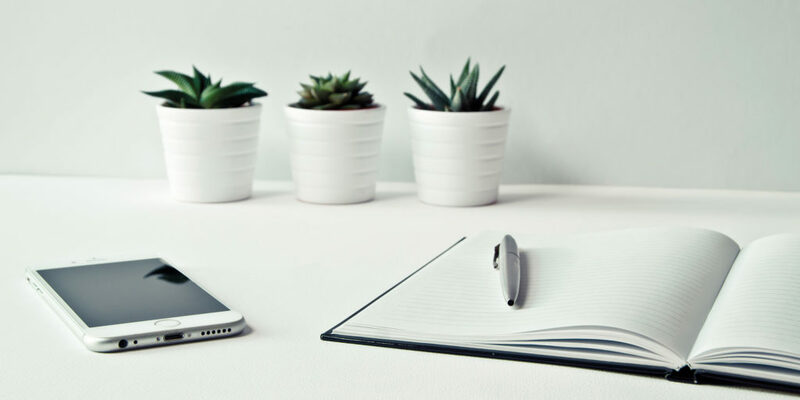 You may have found that dealing with the mundane day-to-day activities that fall under the banner of ‘admin’ is proving much more time consuming than you first envisaged, leaving you feeling somewhat disillusioned. This is where White Woods comes in. We’ve all survived the summer holidays and soon it’ll be back to ‘business as usual’, but after such a busy summer, you may well be wondering how you can ease the pressure next year. After all, the summer seasons are only set to get busier with the rise of staycations! 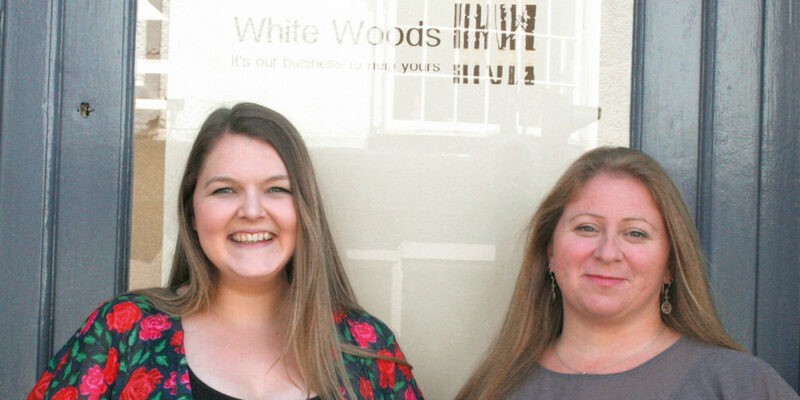 Providing support in everything from emails, travel and tackling social media, to book-keeping and payroll, White Woods covers all areas of administration, giving you help where it’s needed most and, most importantly, allowing you to enjoy more free time – the reason you started up shop in the first place! The ever-growing expert team at White Woods can even go so far as to finding you the best flights, allowing you to jet off and spend your extra time in style! Brimming with talent and offering a tailored service to suit your individual needs, allow White Woods to free up your time so that you can get on with doing the things you set out to do when you first set up your business.